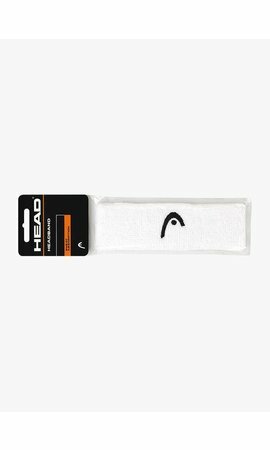 With this Head Wristband 2,5" you will no longer have to interrupt your game to get a towel to wipe the sweat off your forehead. 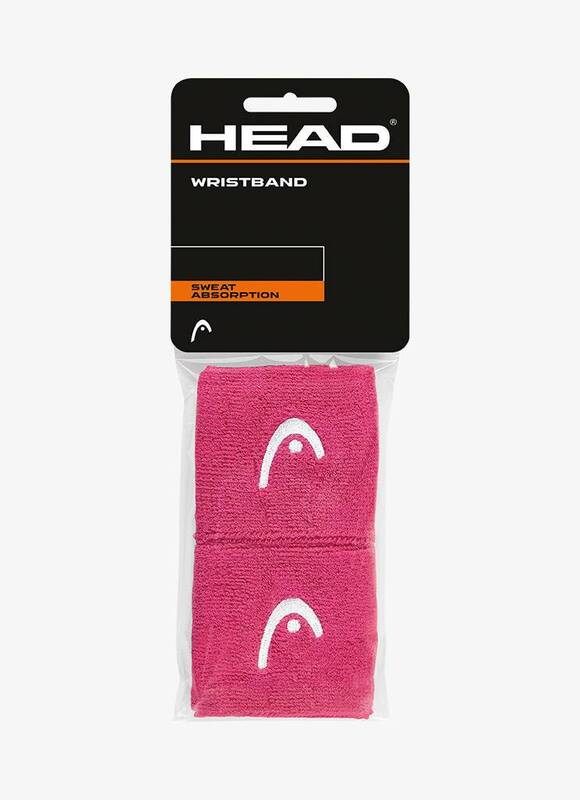 The Head Wristband 2,5" easily absorbs moisture and is a must-have during an intensive squash match. The Head Wristband 2,5" is lightweight and comfortable to wear. 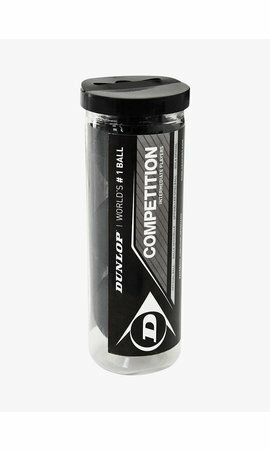 It is made of 80% cotton and 15% nylon, and the 5% elastane in the material ensures that this wristband fits tightly around your wrist. It also provides your wrist extra stability during an intensive game. The wristbands are packed per two pieces. 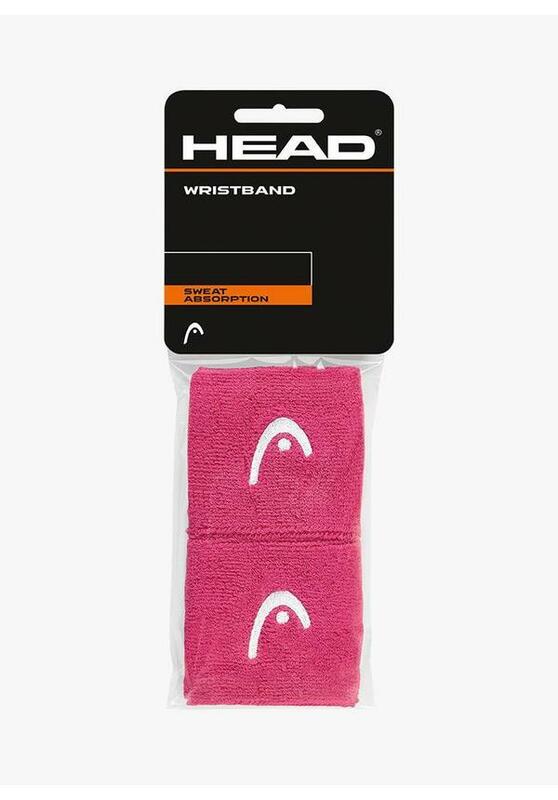 Wipe the sweat off your forehead with these Head wristbands.